Cool, crisp air. Color-changing leaves. Pumpkin everything. All signs point to the delayed arrival of fall in central Alabama, and for the Samford men’s and women’s cross country teams that means one thing: championship season is here. After logging hundreds of miles, enduring tedious workouts and persevering through the wear-and-tear of a long season, the time has finally come to reap the benefits of a training cycle that began nearly five months ago. Scheduled for the morning of Oct. 31 on the Furman University Golf Course in Greenville, S.C., the 2015 Southern Conference Cross Country Championships represent the season’s pinnacle. 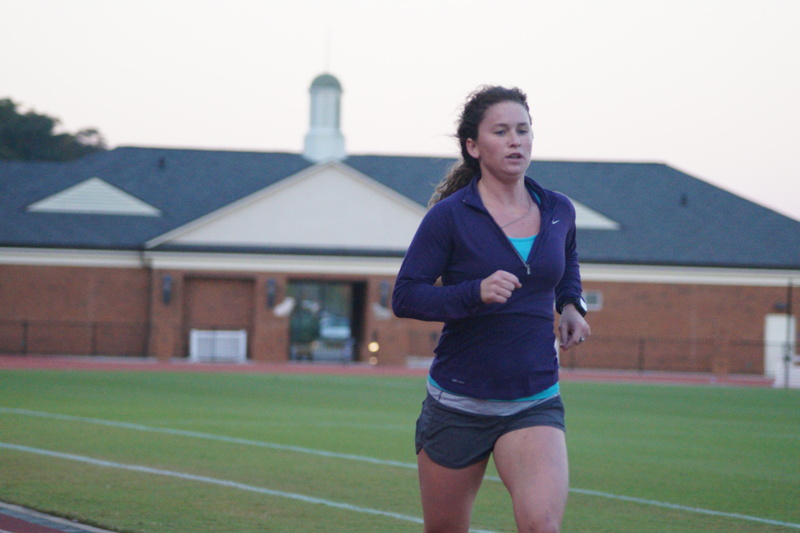 Both teams will face a talented field when they toe the starting line for the season-defining race, as the hometown Paladins enter the meet as two-time defending champions for both the men and women. In fact, the Furman men enter the meet with a national ranking, earning recognition in the latest poll as the No. 10 team in the country. But that doesn’t mean the Bulldogs will be running with decreased expectations, especially on the men’s side. 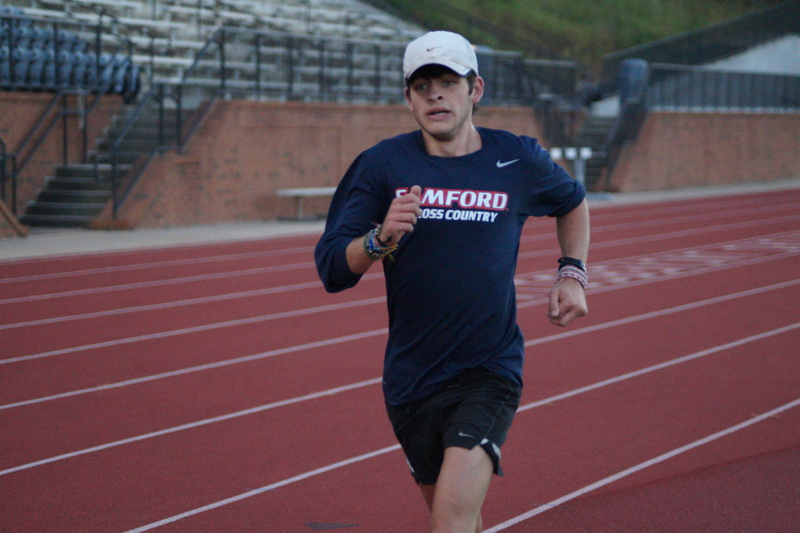 After tying their highest finish position in program history by placing fourth at the 2014 conference meet, the Samford men are focused on reaching new heights. 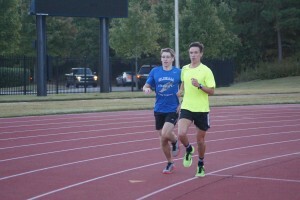 Individually, the men will be led by star sophomore Arsène Guillorel, the 2015 SoCon outdoor track and field 5,000-meter champion who recently notched a 19-second cross country personal best, cruising to a fourth-place finish at Friday’s hypercompetitive Crimson Classic. 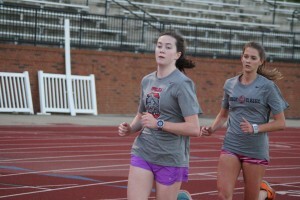 Severely affected by graduation and hampered by a mix of injury and illness, the Samford women will enter the conference meet with a slightly different approach. Though they’ll arrive in Greenville with an expectation of reaching the podium as a team, Ondrasek is placing an elevated importance on each runner’s individual performance. The sophomore duo of Karisa Nelson and Emma Garner will set the pace for the Bulldog women, as each will look to improve upon their performances from a year ago. 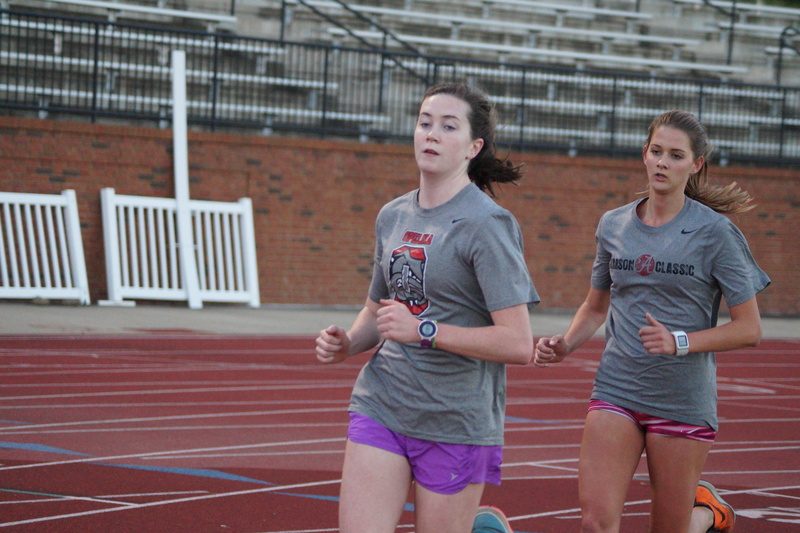 Both Nelson and Garner earned spots on the 2014 All-SoCon Freshman Team after placing 12th and 24th, respectively. 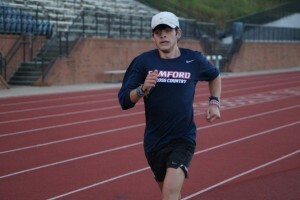 As the Samford men and women continue to make their final preparations for the championship meet, ensuring full health across the board, Ondrasek said he’s been pleased by each group’s collective improvement over the course of the season, fulfilling the vision established on day one.